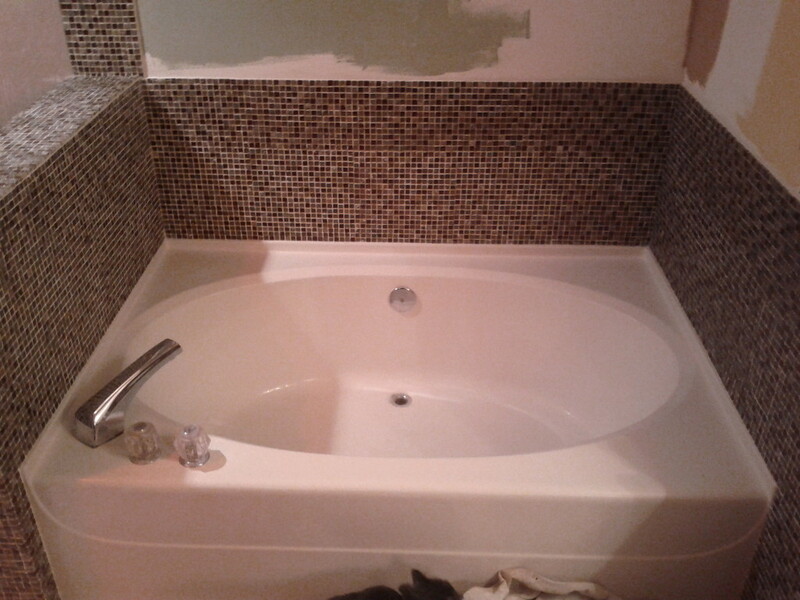 Glass Mosaic adds Bling and Beauty to any bath or shower. Glass Mosaic Tile Design adds Beauty and Bling! 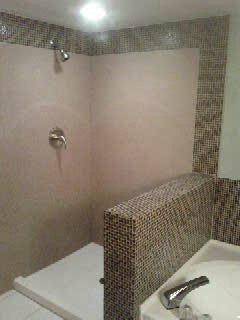 If your taste is more Bling..then add lovely glass mosaic tile to your surround. 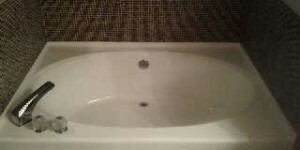 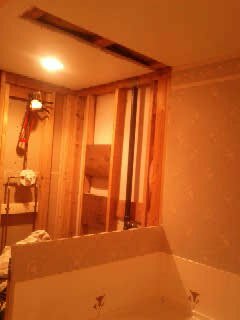 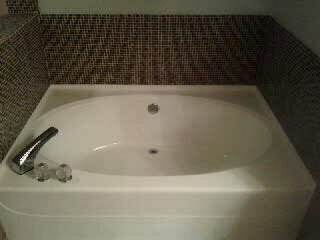 It stands out and adds just the right touch to your bath and shower surround.